My Little Blue Book: make a purse into a camera bag!! with The Crafters File Box!! 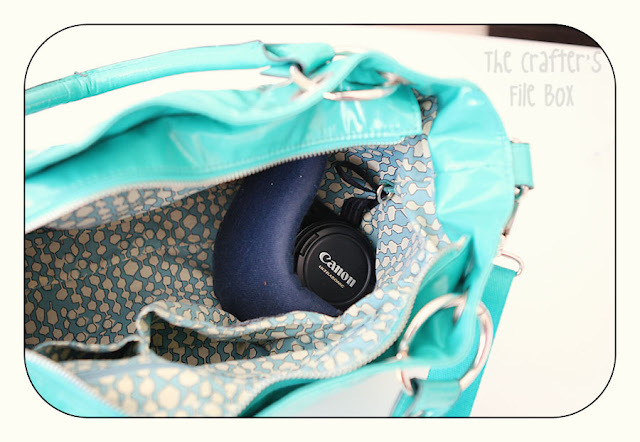 make a purse into a camera bag!! 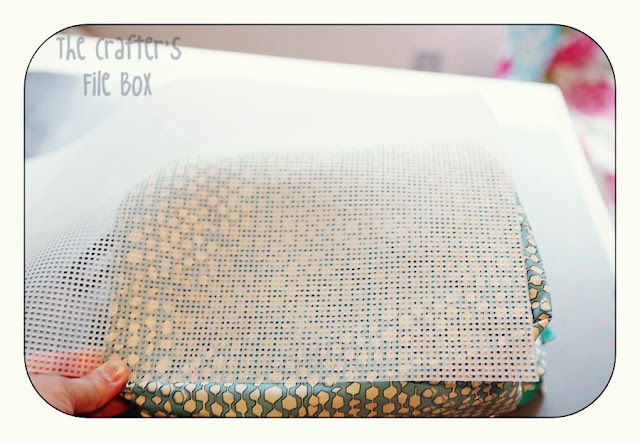 with The Crafters File Box!! 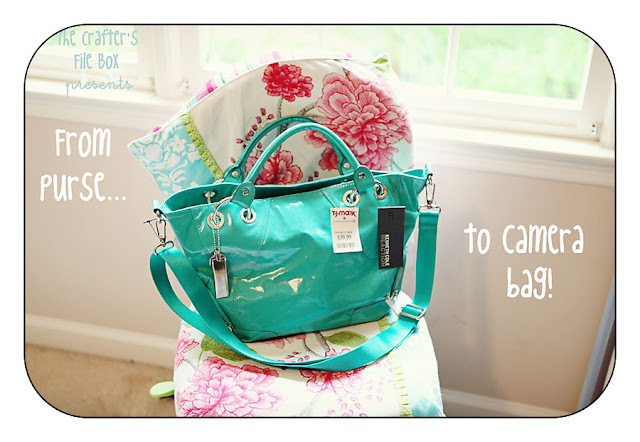 I am sure you have all see the amazing camera bags that have been out there lately. 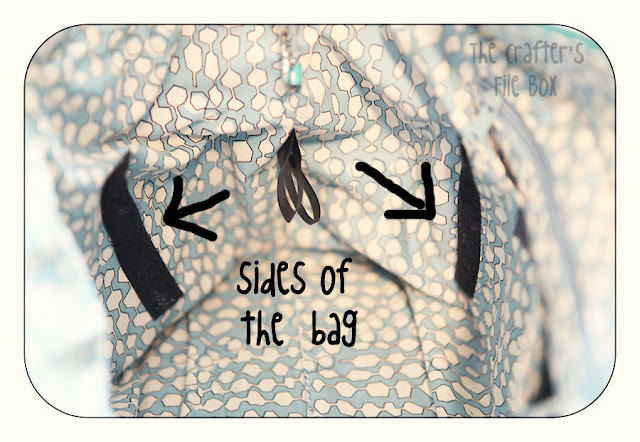 They look like a purse, so they are still feminine, but the insides are made to function like a camera bag. LOVE IT! What I didn't love was the price. I would rather spend the $$ on equipment than a bag, so I created my own. STEP ONE: Find the right kind of bag. Look for one that has a more rigid outside, like leather or coated nylon, which is what I am using here. Then, look at the innards. 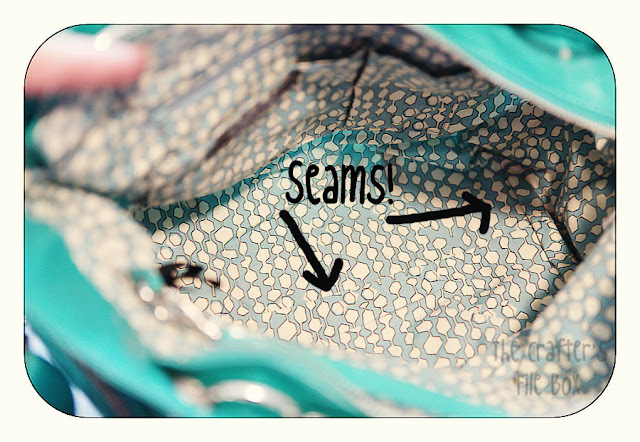 You want to find one that has a larger base, with SEAMS going down the middle and across the two ends. Lastly, check to make sure you are comfortable with the strap. You want to make sure you can wear it AND shoot with it on. STEP TWO: Turn the bag inside out. 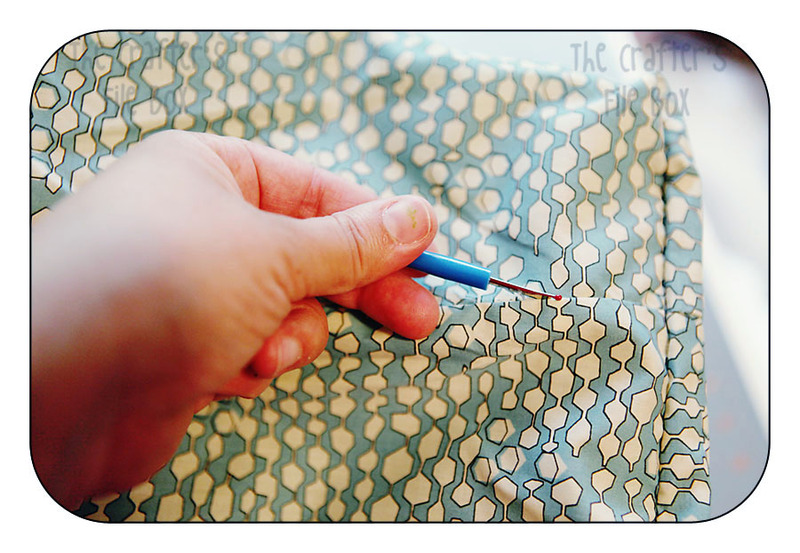 STEP THREE: Open the seam along the middle with a seam ripper. Stop about 1/2 inch before the ends. 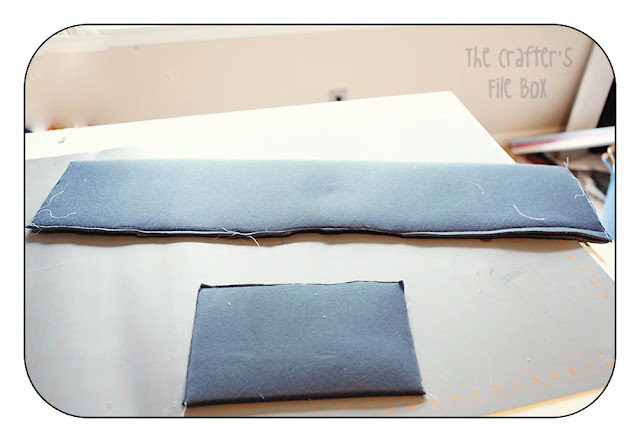 STEP FOUR: Make the bottom. Cut plastic needle point canvas to the dimensions of your bag's bottom. 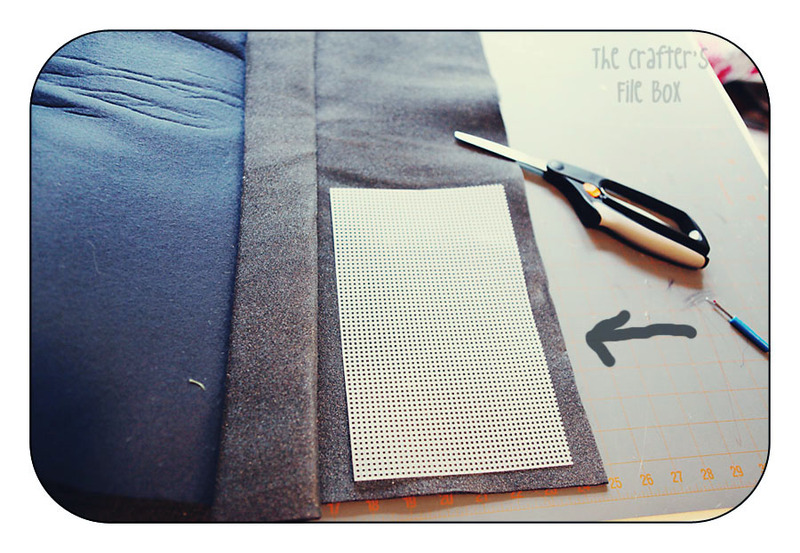 STEP FIVE: Cut headliner fabric to fit the canvas. 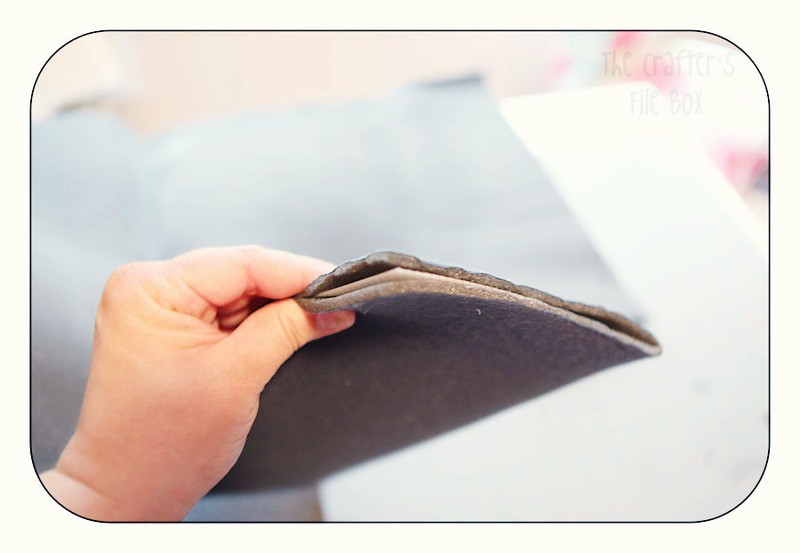 Headliner fabric is the fabric they use to uphoslter car ceilings. I found mine at Jo-Anns. You could substitute any foam or neoprene type fabric's here. 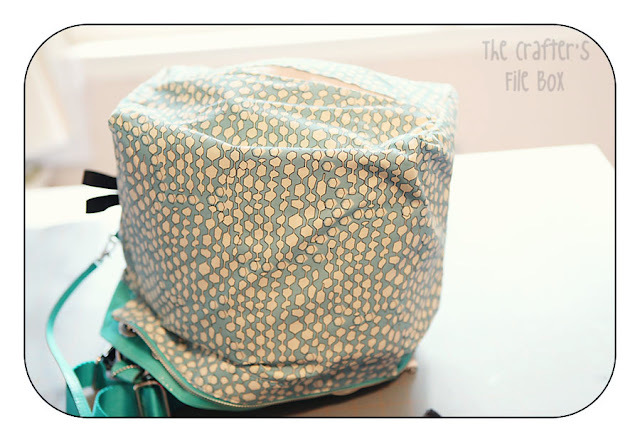 If you would like to make your bag even more plush, you could double the headliner fabric here and wrap the canvas twice! 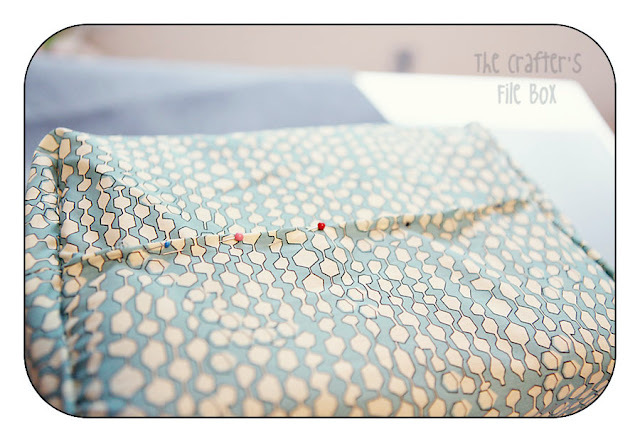 STEP SIX: Wrap the fabric around the fabric and sew ends closed. It doesn't have to be pretty or perfect. 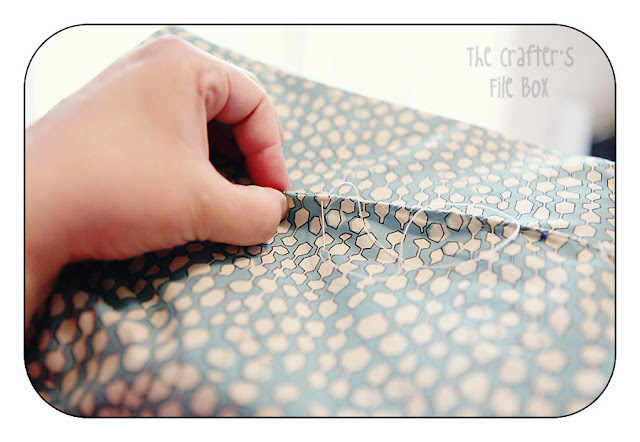 This will be going inside the lining, so no one will ever see it! STEP SEVEN: Repeat Steps 4-6, but use the SIDES of the bag as your template. ﻿Your finished pieces should look something like this! 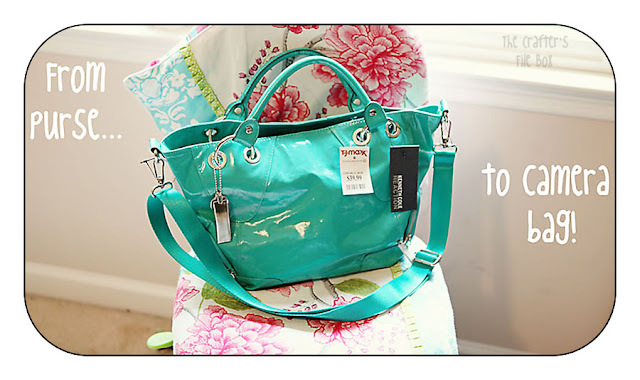 STEP EIGHT: Reinforce your bag. 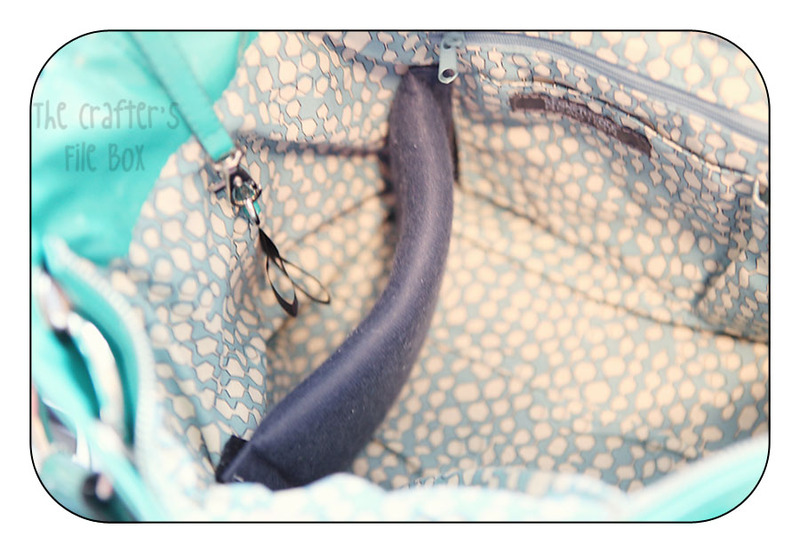 This is where we give your regular bag more support so that it can cushion your camera in safety. This is done in two parts, going through the hole you cut with the seam ripper at the bottom of your bag. 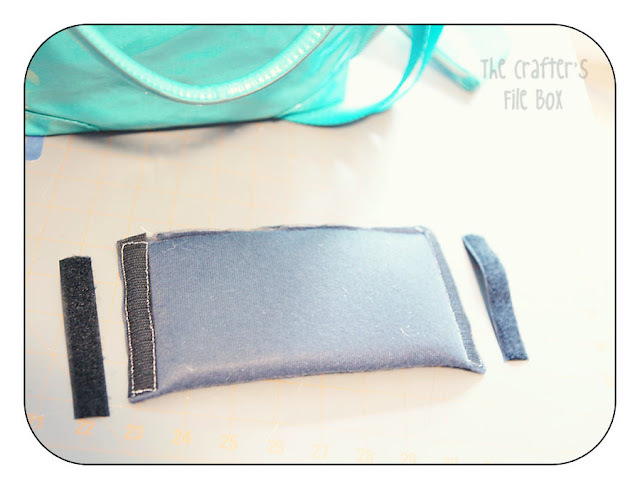 Take your long, side piece and "stuff" it through the bottom and put it into place at the sides. 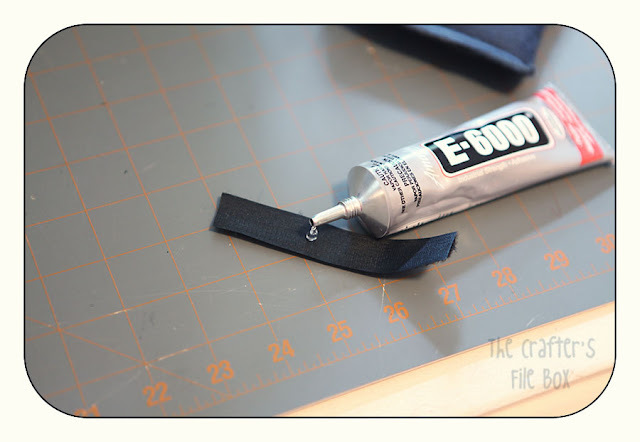 You don't need to sew the two ends closed. I was initially worried it would shift, but it stays very well because it is inside the lining. It should look like this when done. After the sides are in place, put the short, bottom piece in place at the bottom. STEP NINE: Pin the bottom closed with straight pins. Try to follow the bags original seams and make sure the raw edges are folded over so it looks neat. 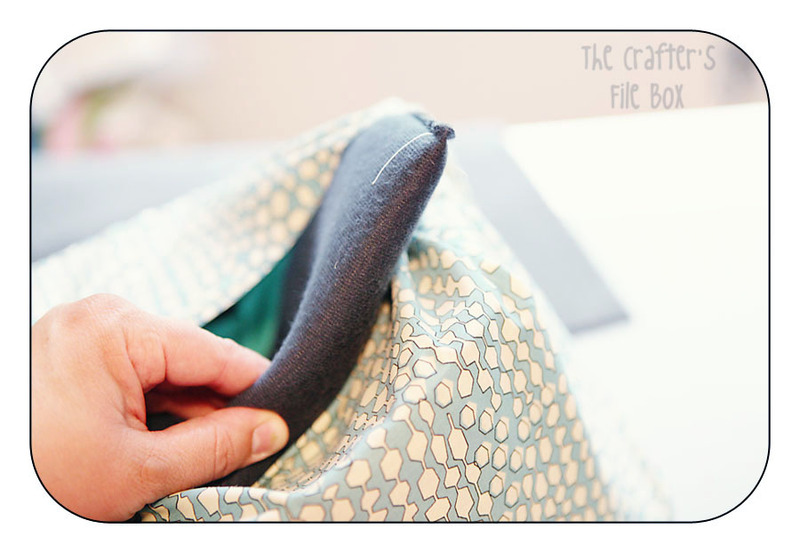 STEP TEN: Sew closed with a blanket stitch. You can stop here if you don't carry additional lenses, but for those of you who would like lens dividers... read on! STEP ELEVEN: Repeat Steps 4-6 , but this time measure the width of the bag. 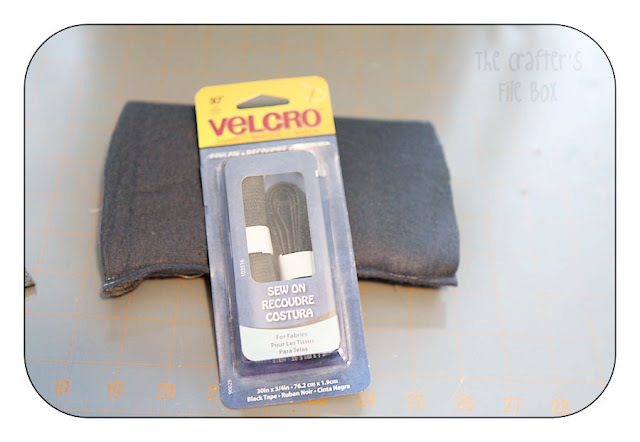 You will want to add about 1/2 inch to your measurement on the sides, so you can sew a velcro strip on each side. STEP TWELVE: With a high adhesive glue, like E- 6000, apply glue to the mates of the velcro on the divider. 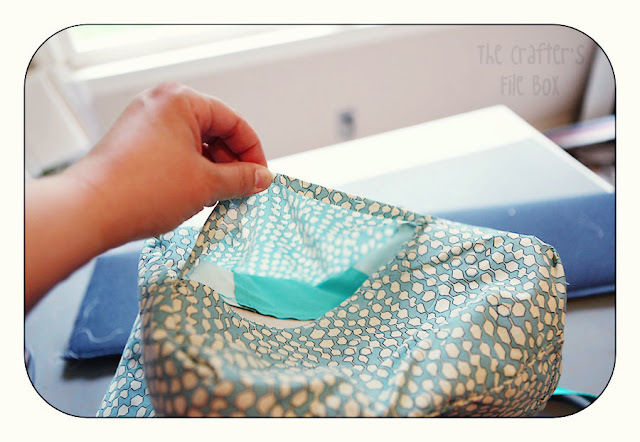 STEP TWELVE: Apply the glued pieces to the sides of the bag where you want the divider. 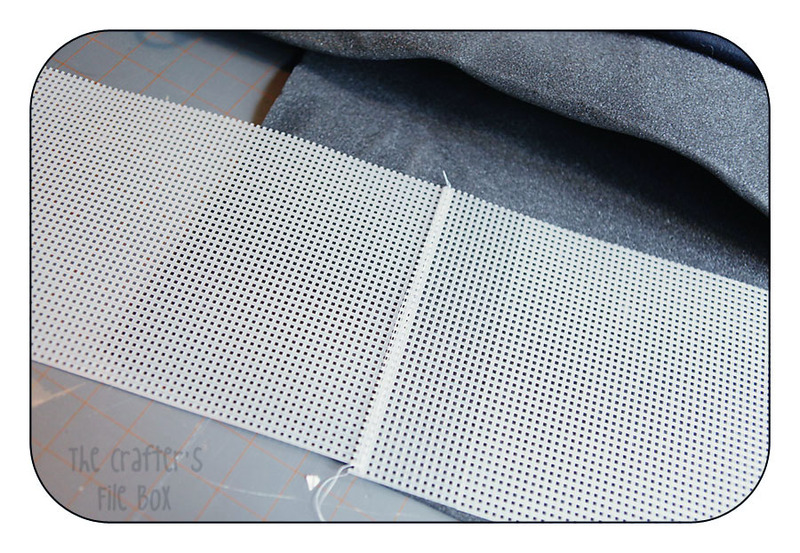 ...and it should look like this after you insert the divider! Ahh.. safe and cozy lenses. :) You can repeat as many times as you like to give yourself a custom made inside. 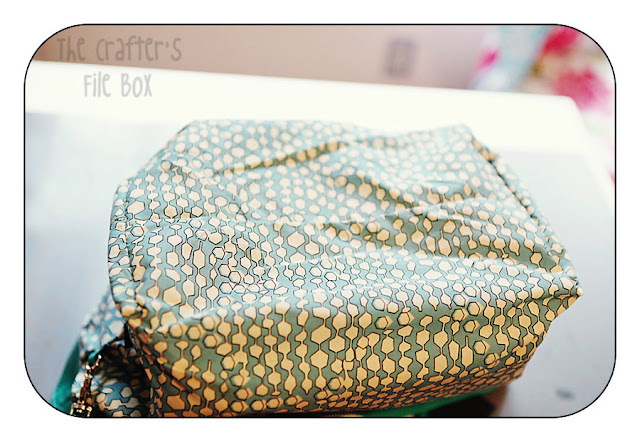 Also, you could cover the divider with a custom fabric to match the insides for a fun, high end look. Just sew on the velcro AFTER sewing on the fabric.